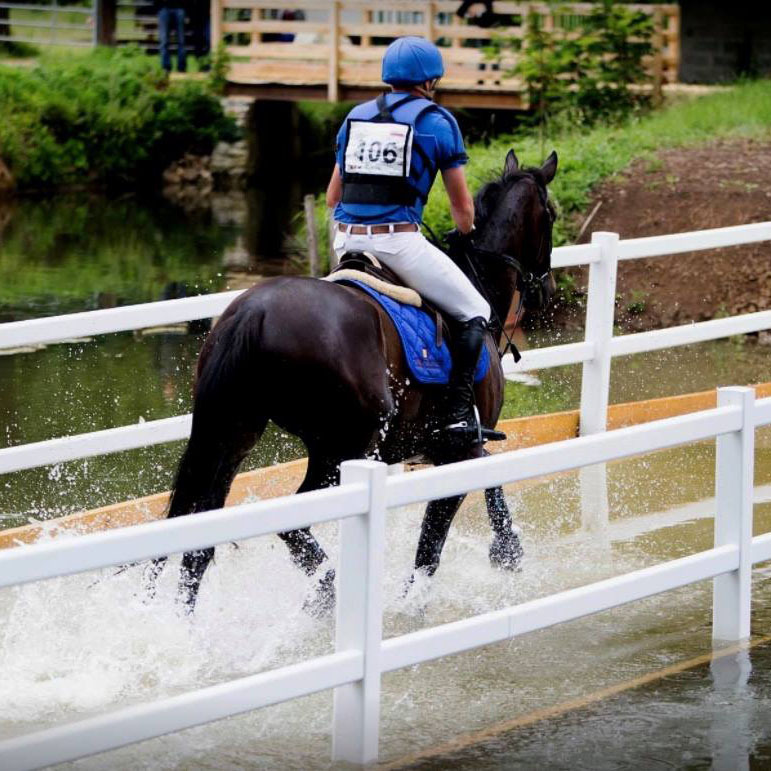 For reliable and safe race starts, check out our range of starting gates. We go beyond the tracks to enhance any parts of your racecourse or facility such as your parade ring, paddocks, jumping arenas, training centers and walkways. 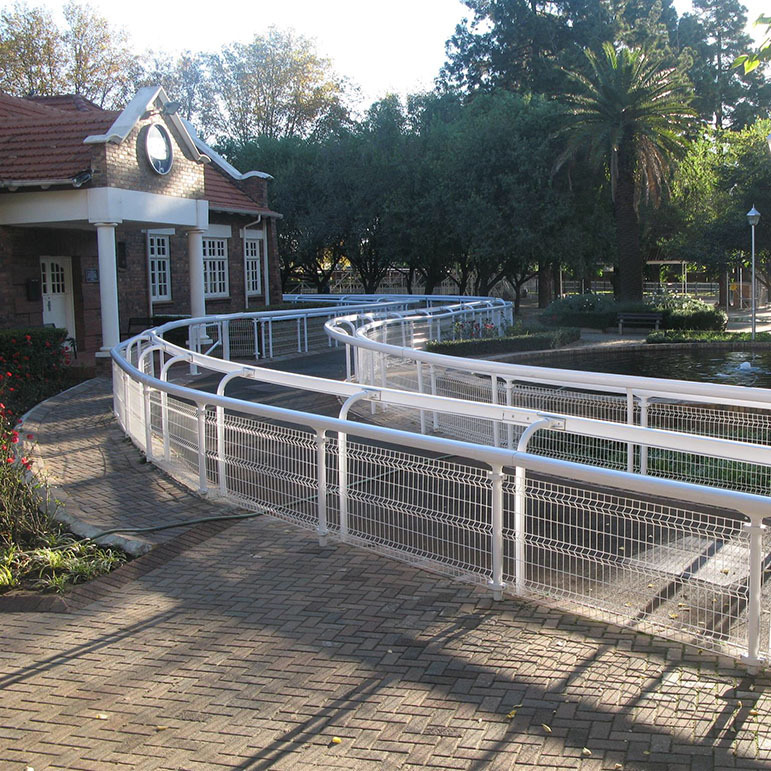 Our crowd barriers range comprises of versatile fencing solutions to secure your areas and to fit seamlessly in the environment. They feature multiple heights and can be installed permanently with convenient access gates or temporarily with easy-to-move ground footings. Fixed or Self-Stable, our range features unique protection while enhancing aesthetic of your facility. the Safety Wings acting as guide and protection on each side of the hurdles. Our patented Artificial Plastic Birch offers much greater consistency and lifespan than natural birch. Combined with custom-built frames to specific dimensions, we can accommodate any jump schooling or racecourse requirements. 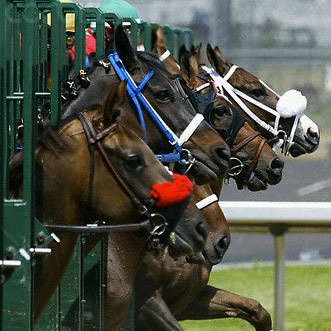 Together with the finishing line, the starting stalls must operate seamlessly to ensure successful races. Easy to handle, our range of starting gates offers you the guarantee of carefree and harmless starts at ALL TIMES.